To create lifelong memories through amazing experiences. Cloud 9 Living is an Experience Gift company that offers unique and memorable experiences as gifts. Founded in 2005, it was our belief that giving a gift should be more meaningful than just fulfilling an obligation; it should be about showing your recipient that you took time to find something they will truly love and remember for years. We are a small company filled with passionate people and we take it upon ourselves to make sure you and your recipient have the best gifting experience possible. Thank you for taking the time to learn more about our company and we hope we can help you find your path to Cloud 9. We have partnered with over 600 "Best in Class" experience providers to create an unparalleled experience portfolio consisting of more than 2,100 experiences in 55 regions. With experiences ranging from thrilling and adventurous to relaxing and cultural, we truly have something for every taste and every budget. Wonderful site with a great variety of adventures! I love it! The customer service was awesome - they helped me with re-printing my gift certificates right before Christmas! I believe this was the easiest online shopping experience ever! Every detail was explained nicely and I felt that Customer Support was available to me to help with the process if needed. I received my certificates for the adventure that I purchased within minutes. I will definitely be a returning customer! The ease of finding something special for each of my family for Christmas made it so much easier. Plus, my family loved that they could decide. I know my mom would never do a spa treatment for herself, so being able to splurge for my mom was awesome! The reps at Cloud 9 Living were so helpful and knowledgeable. They answered all my questions. The flight instructor was great!!! He made the flying experience fun and enjoyable. My boyfriend had an amazing time flying. Thank you to Cloud 9 Living and the flight school for making my boyfriend's flying experience perfect!! This was my first experience with Cloud 9 Living, and I have to say that it has restored my faith in Customer Service thanks to one of their reps Jennifer Brady. Jennifer was so friendly and helpful throughout the entire process. Thank you to Jennifer and Cloud 9 Living! I will spread the word about your awesome company!! Cheers! Absolutely amazing!! This was one of the greatest experiences of my life! My expectations were super high and they still got blown out of the water! The aviation school and Cloud 9 Living really knocked it out of the park! 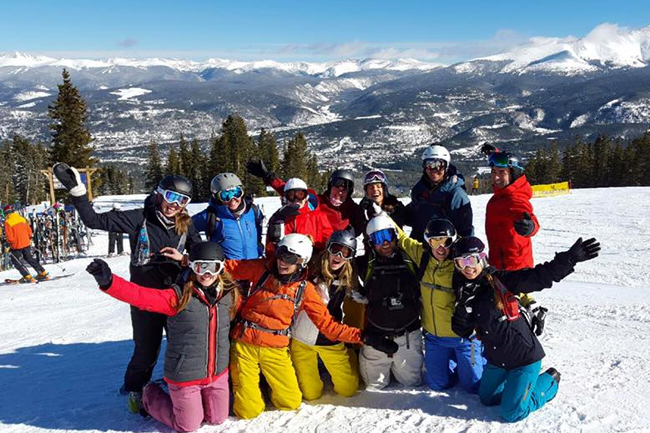 Our instructor, Mason, was knowledgeable and really fun! This experience was just what I needed to get inspired to follow my dream of getting my pilot's license. Hands down, the best birthday gift ever!!! Since 2005, we have been honored to have worked with several of the country's most respected companies by providing them with a new type of incentive or reward for their employees and clients. In addition, we are pleased to be part of several of the largest Rewards Programs in the world where members can redeem their points for Cloud 9 Living experiences. 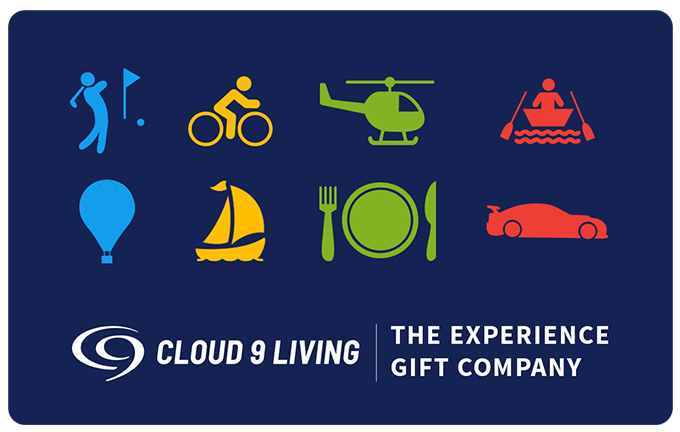 Cloud 9 Living and the exciting concept of Experience Gifts have been fortunate to be included in several major media outlets over the years. 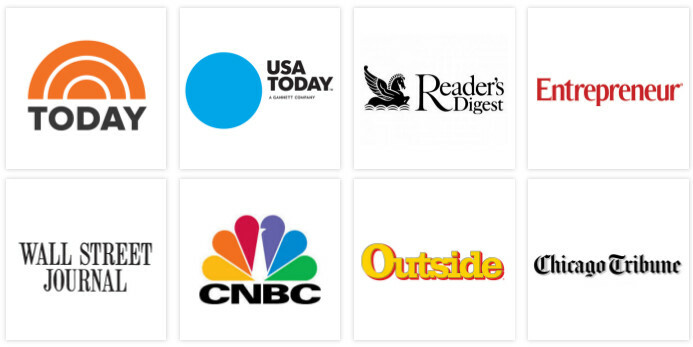 Below are some of the media outlets in which we have appeared.